We started our day quite early, call time was at 6:15 AM. Not everyone in the team is a morning person, but we were all alive and kicking by then. 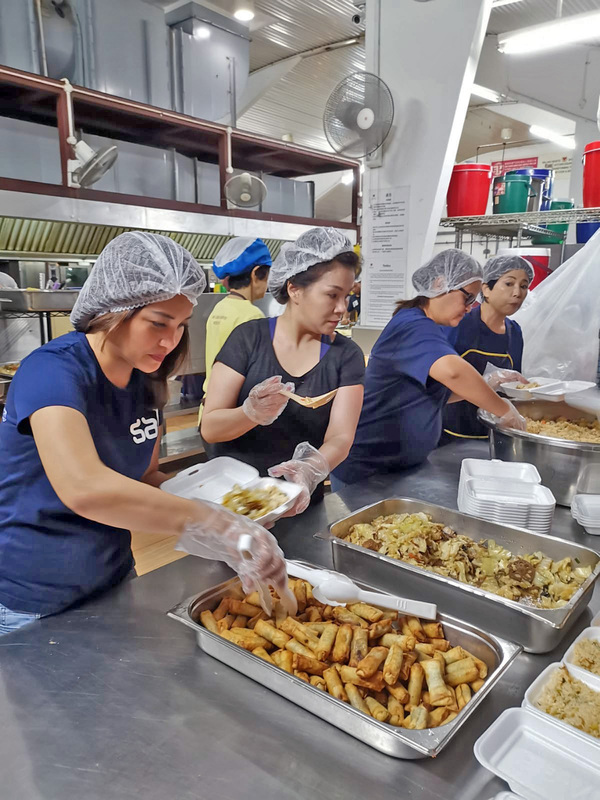 It also made things a lot easier as the staff and regular helpers on site were extremely helpful and welcoming too in terms of enabling us to navigate our roles for that day ~ a few of us were assigned to packing of lunch boxes, others on food delivery and someone was tasked to do some heavy lifting (a.k.a. garbage cans). There were a few of us who who got lost delivering food but it's all worth it. 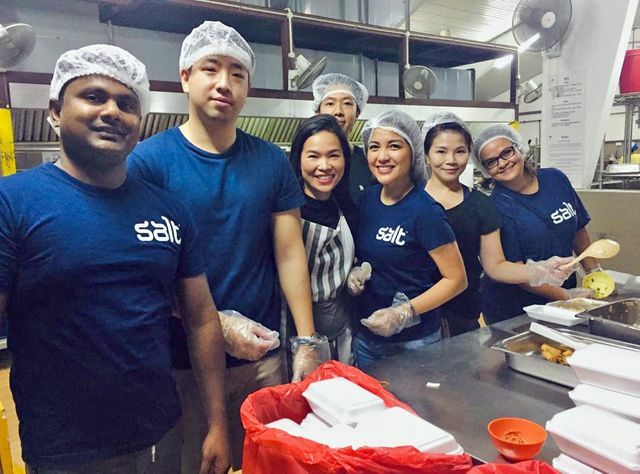 We were very delighted to be able to take part in providing meals for those in need across Singapore. 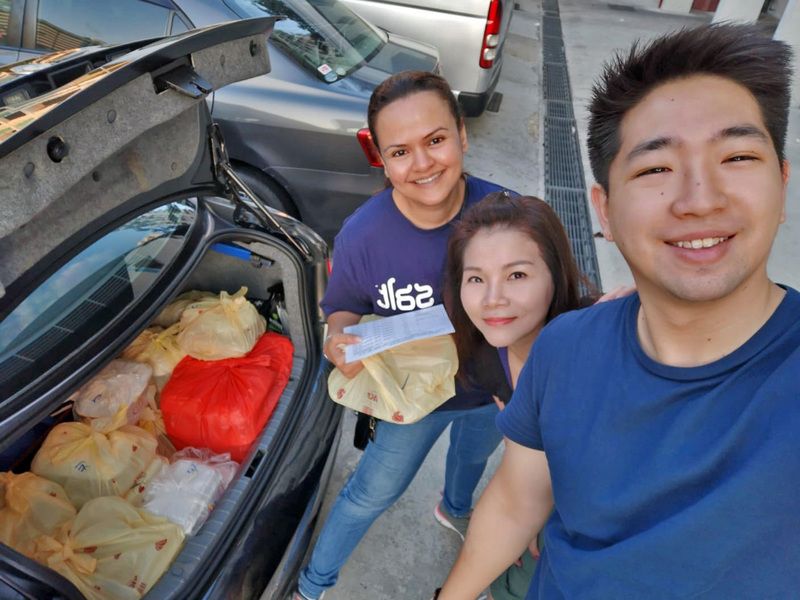 This whole experience gave Singapore team a feeling of unparalleled happiness as this enabled us to somehow contribute towards the society and at the same time strengthen the bond amongst the team ~ by developing a habit of working together as a single unit to help others.